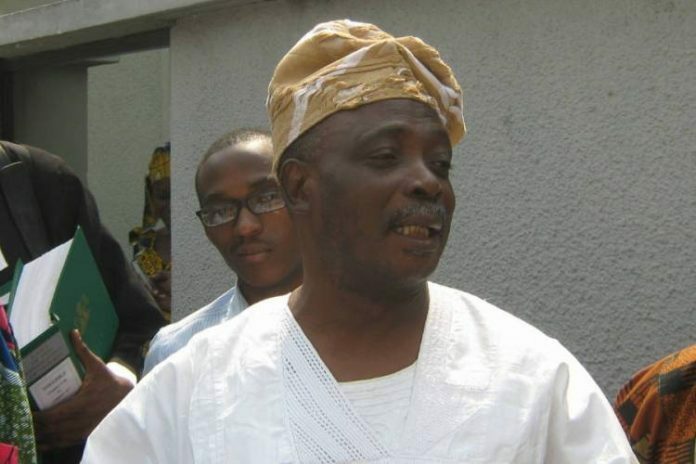 Former Oyo State Governor, Rashidi Ladoja, has debunked the report that he was rushed to the University College Hospital, Ibadan, after allegedly collapsing in his house on Friday. Ladoja, who recently defected to the African Democratic Congress (APC) from the Peoples Democratic Party (PDP), explained that he had been involved in party affairs and didn’t collapse as widely reported on social media. The former governor, through his media aide, Lanre Latinwo, said he was hale and hearty. He said, “The report is not true and we have contacted the peddler of the rumour. “Ladoja was having political meeting at home when the report was seen online. “He is healthy and carrying out his political activities at this time with vigour. “He did not collapse and he was not rushed to any hospital.